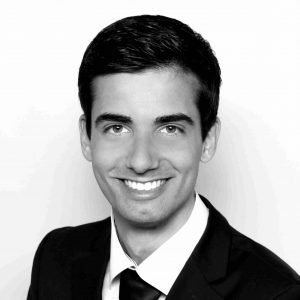 Amaury joined Truffle Capital in January 2017. He is in charge of Investor Relations, Due Diligences and Commercial Marketing. He graduated with honours from the University of Brighton with a Bachelor degree in International Business and holds a Master 2 in International Finance from the ESCE.